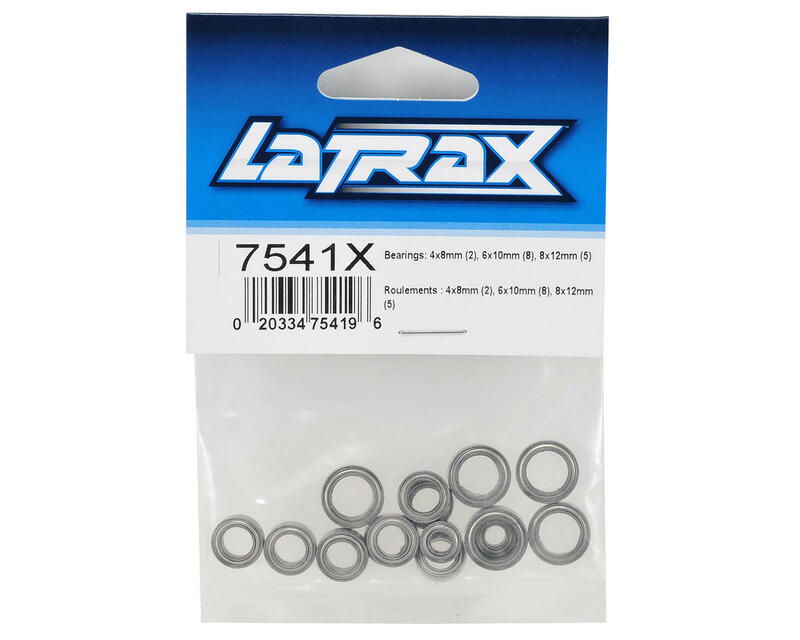 This is an optional LaTrax Bearing Set. 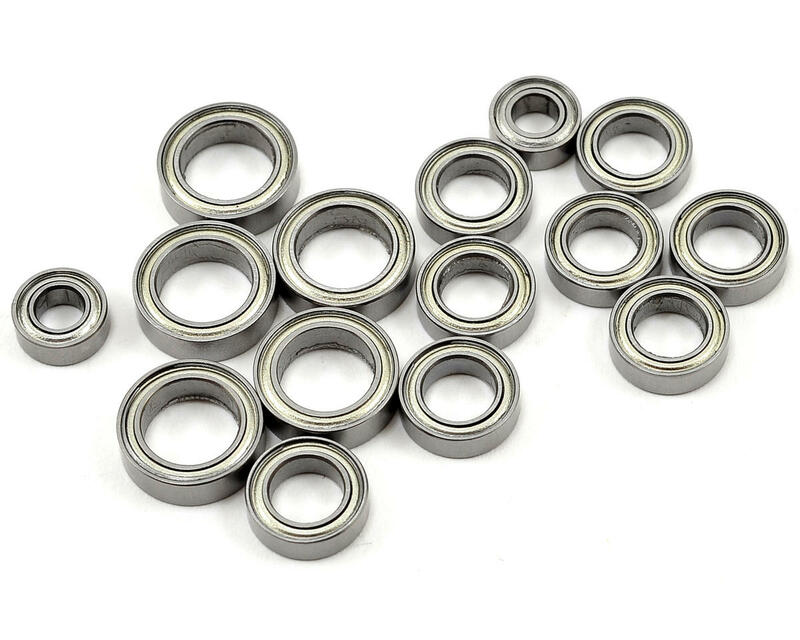 Package includes all the bearings needed to convert the entire drivetrain to bearings. This helps to improve speed and efficiency compared to the bushings that are included in the kit.